Note: I’ve tried to find as many cover images as I can, but as you can see some of these books don’t have any covers. I’ll update this post as and when I can find them. Mathias Eynon’s dreams were small. A dabbler in magic, he expected to live in obscurity in his home in the Welsh hills, not drawing attention to himself. But fate has other plans for him. It is the Year of Our Lord Fifteen Ninety, and a revolution is quietly brewing, here and further broad. 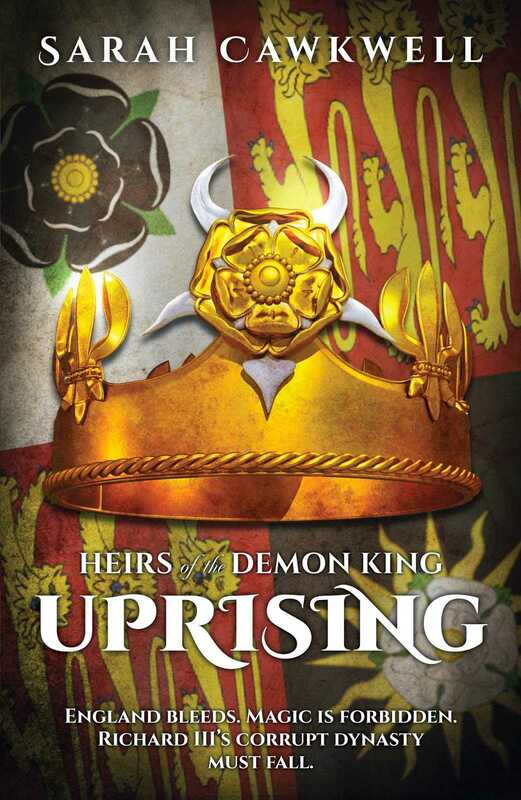 Richard V has overstayed his rule, some say; others whisper that the whole line of Demon Kings must be burned out. Mathias – son of a man executed for the practice of magic – is set to become a symbol, and a leader. And to do that, he needs champions. A wise woman sends him to the corners of the known world – to the frozen lands of the north, to the pirate-haunted ports of Spain, to the mountains of the German Empire, to the burning sands of the Holy Land – to bring back masters of the four magic arts. With Richard’s Witch Hunters on his heels, he sets out to gather his allies. I’ve said it before on the blog and elsewhere, Sarah is one of the main reasons why I’ve been working on my own fiction for almost three years now. Reading her Black Library work and interacting with her has been an inspiration. It also helps that she writes some really good fiction. I can’t recall anything of hers that I have NOT enjoyed. 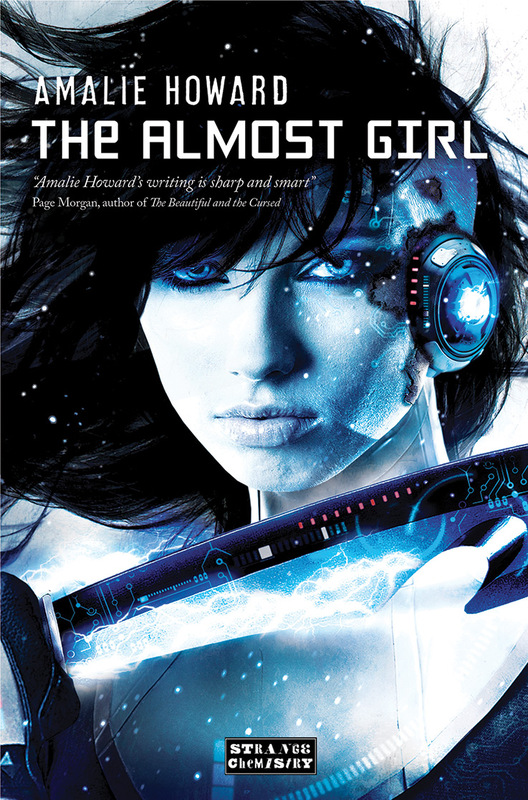 And this is her first full-length work that is not with Black Library, so I’m doubly excited. 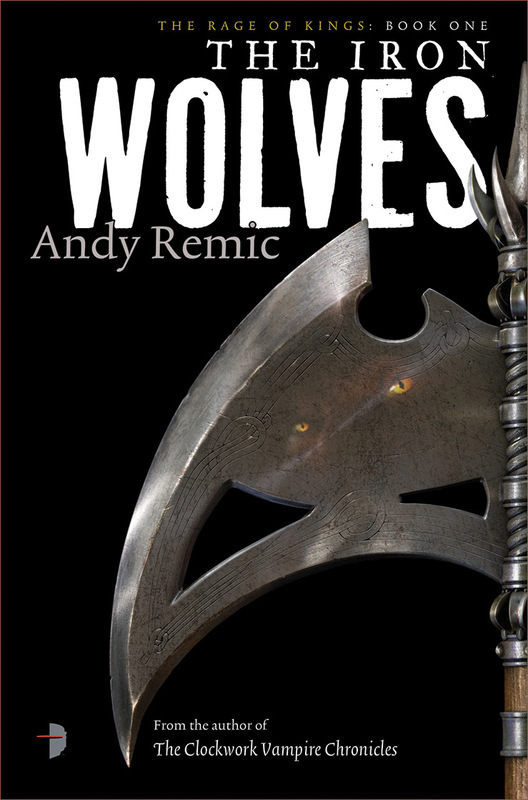 I haven’t read any of Andy Remic’s previous novels, but I’ve been interested in his work for quite a while. I have a physical ARC of this book waiting to be read, and I’m quite excited for it. The premise is very promising, and Remic is a fairly popular author among several of my blogger friends. The first book in this series, Black Feathers, was a surprise hit for me. It was a book unlike any other I’d read and if I could, I’d have built a time-machine to read this as soon as I finished Black Feathers. As it is, the year is almost up and the book is to be released soon. As far as I’m concerned, Angry Robot has had a fairly good run with debut titles in the last two years. 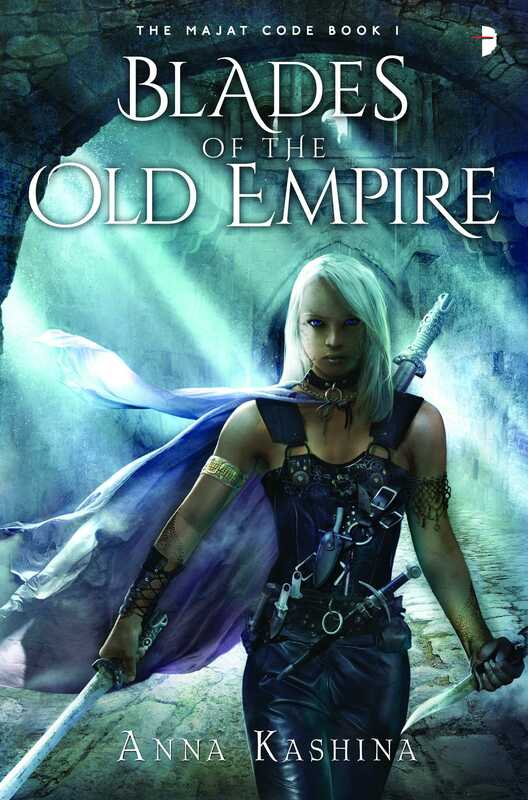 Blades of The Old Empire sounds like a fun title and I like that the setting appears to be atypical of most other fantasy settings which are all Euro-medieval or thereabouts. 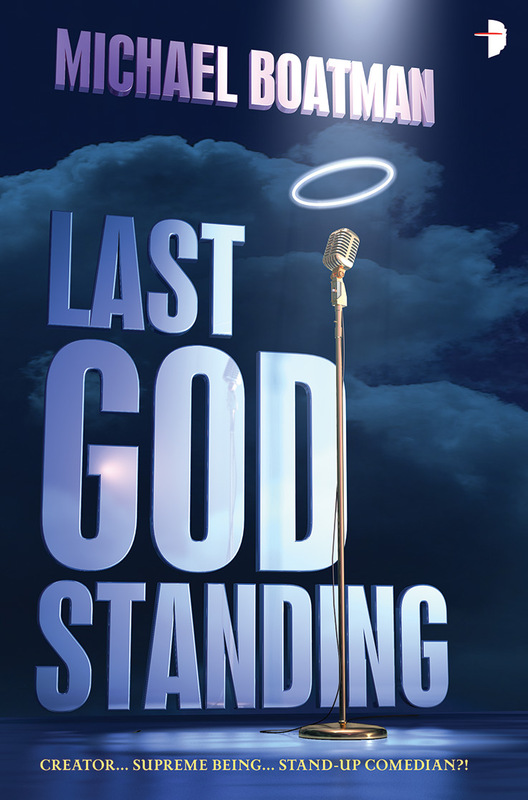 How is he ever going to make it as a stand-up comedian with all of this going on…? I normally don’t go for comedy novels, especially not fairly contemporary ones, but this one definitely intrigues me. And its Angry Robot, who have a very successful penchant for subverting expectations. 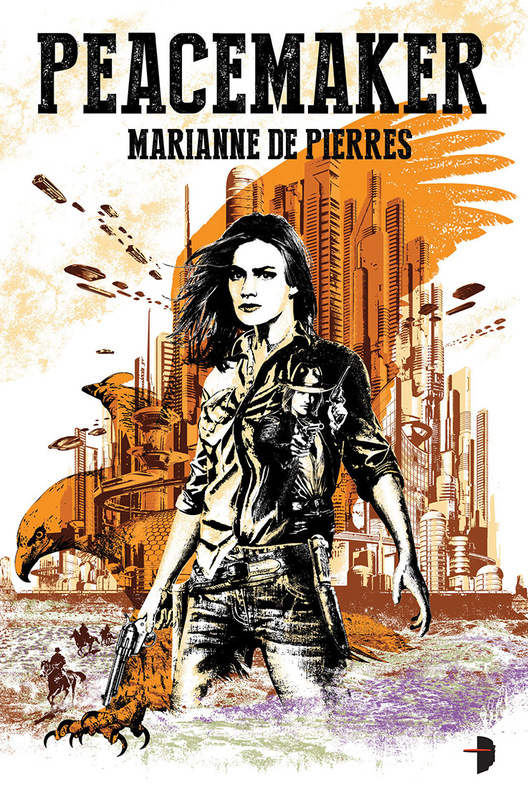 With Angry Robot’s Black Dawn series and a few other books elsewhere, I’m now on sort of a post-apocalyptic kick, and Peacemaker promises to do some really unique things. I’m always up for a bit of unique. The Black Plague has done its work, and the ravaged Empire is ripe for the picking. As the dread armies of the skaven sweep across Sigmar’s realm, each of the great cities looks to its own defence – except Middenheim. 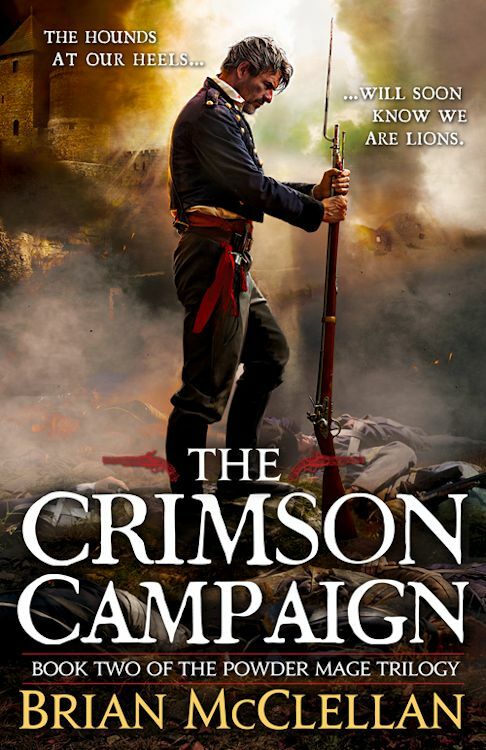 As he gathers warriors to his banner and liberates towns and villages from the verminous menace, Graf Mandred begins to embrace his destiny as the future leader of a united Empire – if he can survive the trials to come. The first two novels in the series have all been great, and I’m expecting this one to be just as good at the least. 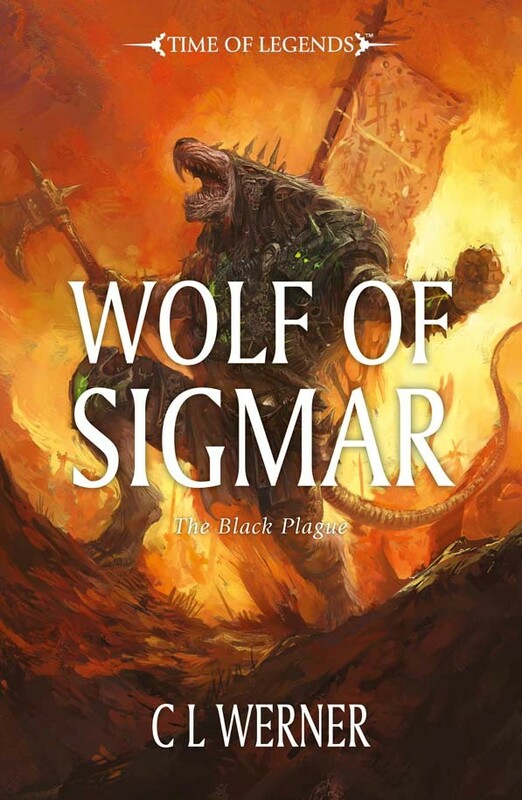 The entire political drama nature of this trilogy has worked wonders for me and really gotten me excited about reading Warhammer Fantasy all over again. Gotrek and Felix: unsung heroes of the Empire, or nothing more than common thieves and murderers? 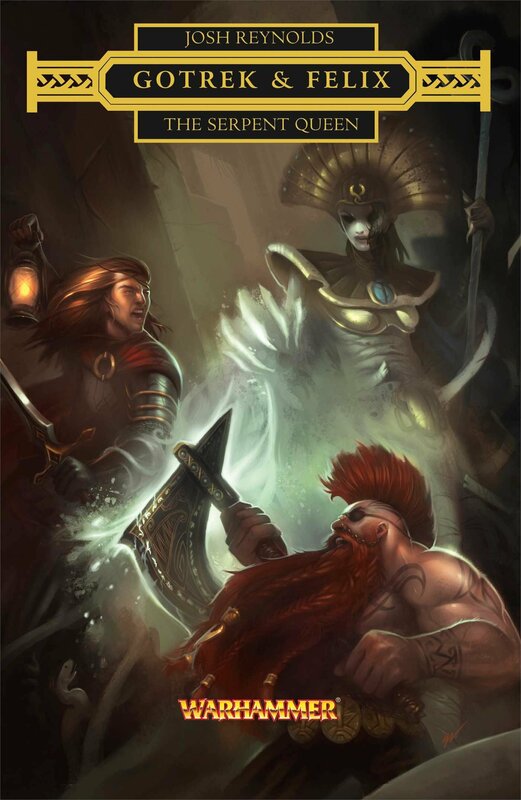 The truth perhaps lies somewhere in between, and depends entirely upon whom you ask… Travelling to the mysterious south in search of a mighty death, the Slayer Gotrek Gurnisson and his human companion, Felix Jaeger, find themselves caught up in a battle between warring kingdoms. Captured by the sinister Queen Khalida and forced to do her bidding, the adventurers must brave the horrors of the sun-soaked Land of the Dead, where the dead do not rest easy. Josh’s first Gotrek & Felix novel, Road of Skulls, was quite excellent. 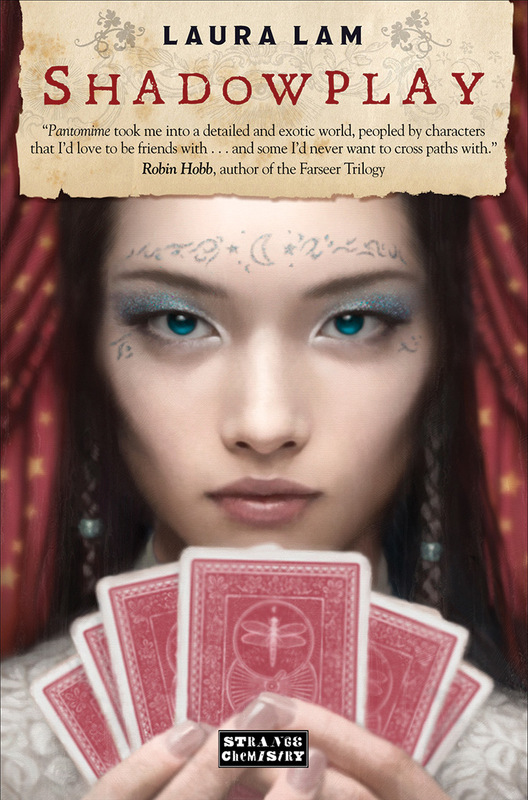 As the first novel in the series after so many years, I was very excited about it and had high expectations of it. Josh impressed me with that novel and I’m hoping for more of the same from this novel. 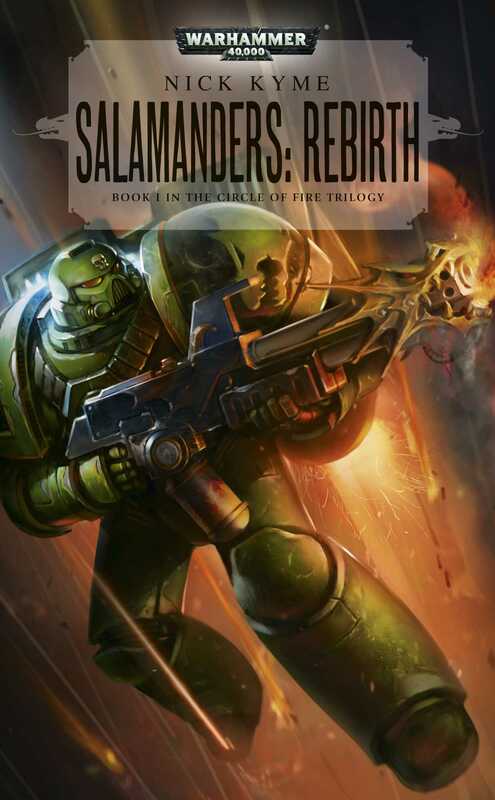 The Tome of Fire trilogy is one of my favourite trilogies from Black Library and they instilled in me a love for the Salamanders, who are now one of my favourite Space Marine chapters. I’ve read most of Nick’s Salamanders fiction and I’m very, very excited for this new book, which starts a new trilogy, the Circle of Fire. The Legacy of Caliban echoes down through the ages, and the secretive mission of the Dark Angels Space Marines continues. Interrogator-Chaplain Asmodai sees treachery and deceit everywhere he turns – while this serves him well in his hunt for the Fallen, it also strains the Chapter’s relations with their Imperial allies. With their true quarry now seemingly within their grasp, Brothers Annael and Telemenus find themselves at the forefront of a new operation that could shake the Imperium itself to its very core. Gav is one of my favourite authors, whether we talk about his extensive work for Black Library, or outside of it, such as his swords and sandals trilogy for Angry Robot. 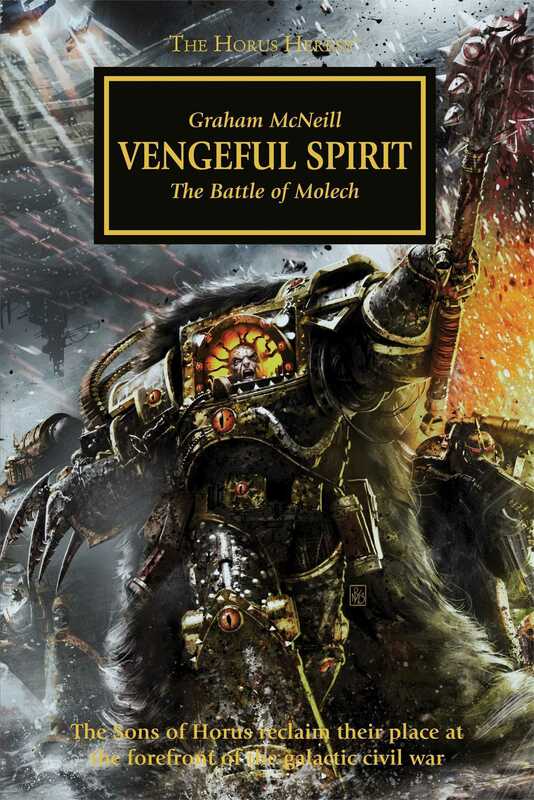 His work with the Dark Angels in Warhammer 40,000 is one of the big reasons why I love the setting so much and this year the first novel in the Legacy of Caliban trilogy got released, and it was pretty good. On the planet of Molech, the Titan Legions go to war against the armies of Horus. Once the favoured son of the Emperor of Mankind, the name of Horus has become a curse to the loyal defenders of the Imperium, and a rallying call to the traitor forces tearing across the galaxy. While their allies wage war on a thousand different fronts, the XVIth Legion descend upon the Knight World of Molech – home to House Devine and their feudal levies, and a principal seat of Imperial military power. Just what could have drawn Horus to attack such a strongly defended planet, and what might he be willing to sacrifice to fulfill his own dark destiny? Its been entirely too long since we had a good long look at Horus, and its time we got back to things good and proper. He is a really fascinating character and I want more, which is what this book is going to do. 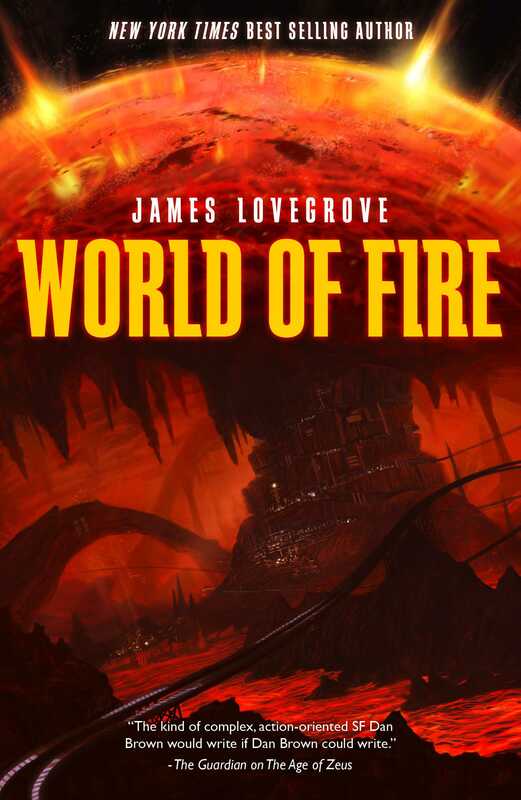 Gav’s The Sundering trilogy for Time of Legends is one of the best Warhammer novels I’ve read. They aren’t as good as some of the other ones, but they are definitely in the upper tiers. They do something really different from those other novels and they really go deep into the High Elf/Dark Elf cultures, and how they come about. This new novel seems to tie in to the ongoing War of Vengeance/War of the Beard storyline and I can’t wait to see what Gav does. A fantastic look at the future of genetic engineering and how society deals with the moral, religions and social implications of that. 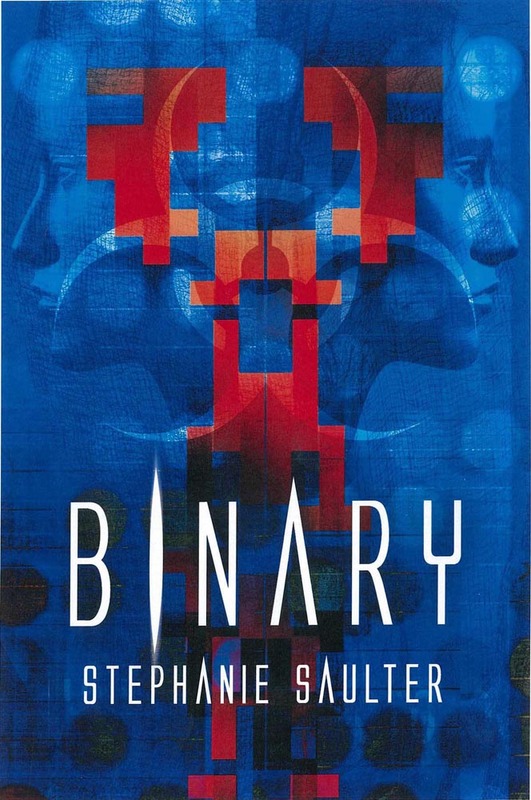 Stephanie Saulter made me a fan with Gemsigns and I want Binary to be as good as that at least. The Darkness has had a Prince for a long, long time. Now the Queen is coming. For years the realm of Terreille has been falling into corruption, as the powerful Queens who rule it have turned to cruelty. But there is hope – a prophetic vision has revealed the coming of a Queen more powerful than any other. And once the foundations of her power – father, brother, lover – are in place, she will emerge from the darkness, bringing freedom. For she is the living myth, dreams made flesh; not just any witch, but Witch. Much as with Angry Robot, Jo Fletcher too has put out some really interesting books recently. I have a number of their books to read, and this book sounds equally interesting. 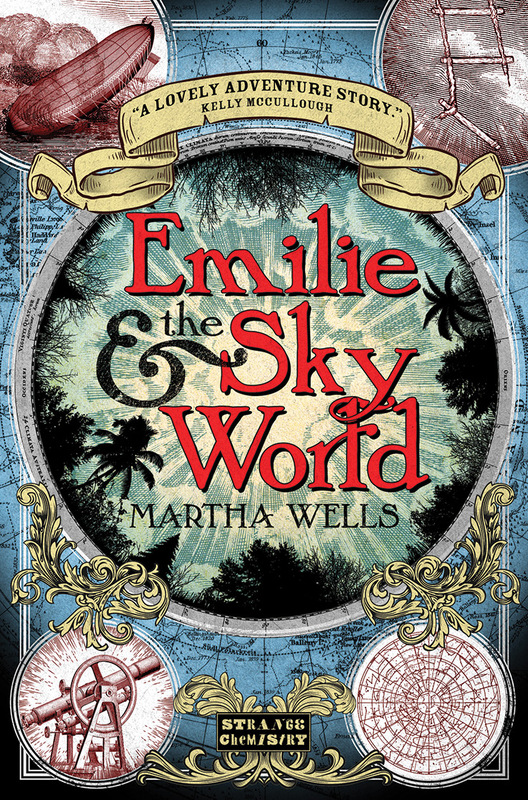 There are a lot of fantasy books coming out of late that seek to do some different things with the genre while still contextualised in the old trappings and I think it makes for a great combination. Victory for the Shadari rebels has come at a terrible price. 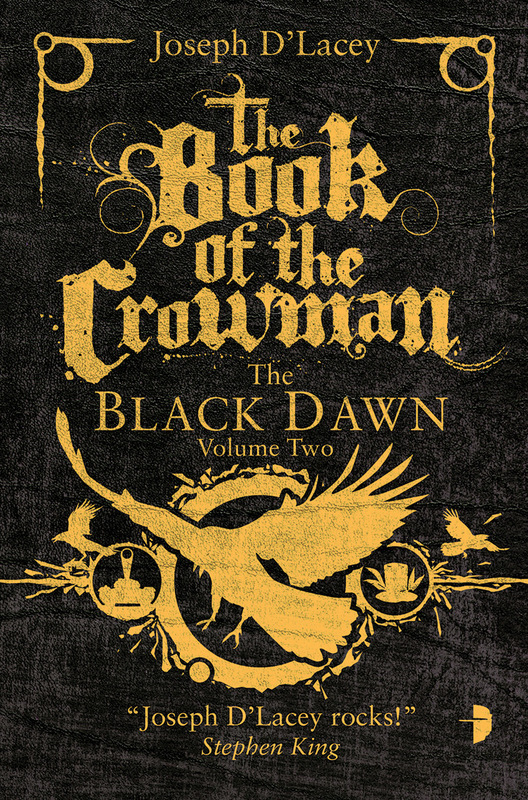 Hardship, superstition and a murderous cabal poison King Daryan’s young regime, but help is nowhere to be found: the mercenary who led their rebellion has vanished, their Nomas allies have troubles of their own, and the Norlanders who returned home to plead – or fight – for the Shadari’s independence have found themselves embroiled in the court politics of an empire about to implode. 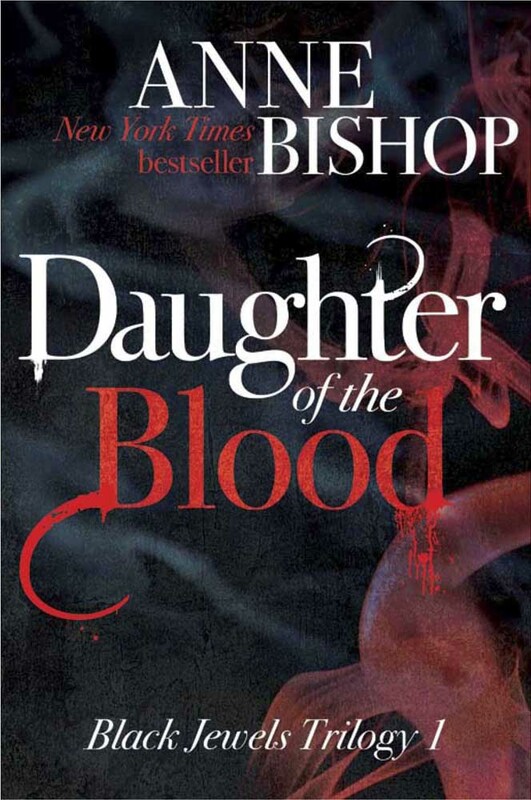 The first book in the series was a very interesting book and it was great to start off the year with it. I’ve been waiting for this book for a good long while and the time is finally here, so I’m excited. Space opera with a bit of fantasy to it, like something out of Marvel’s/DC’s cosmic comics, and since I’m a sucker for those, I gotta read this. Today, Shiva is a god. 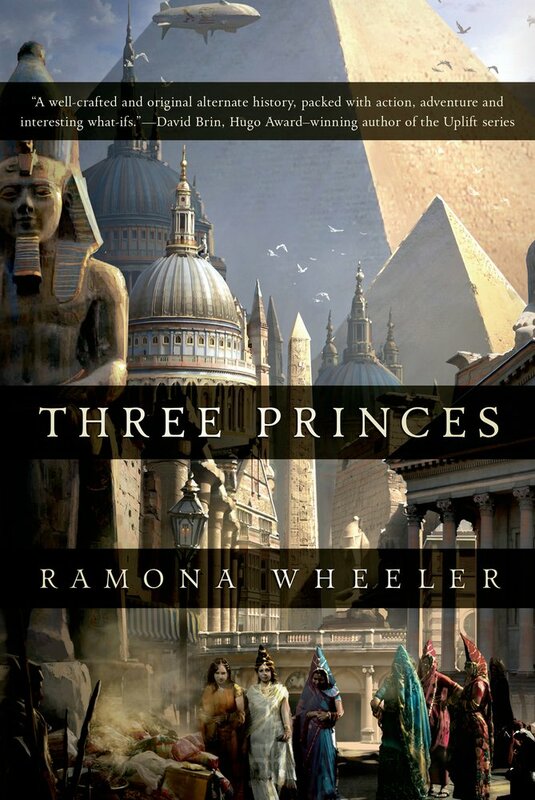 But four thousand years ago, he was just a man – until he brought his people to Meluha, a near-perfect empire founded by the great king Lord Ram. There he discovered he was the Neelkanth, a barbarian long prophesied to be Meluha’s saviour. But in his hour of victory fighting the Chandravanshis – Meluha’s enemy – he discovered they had their own prophecy. 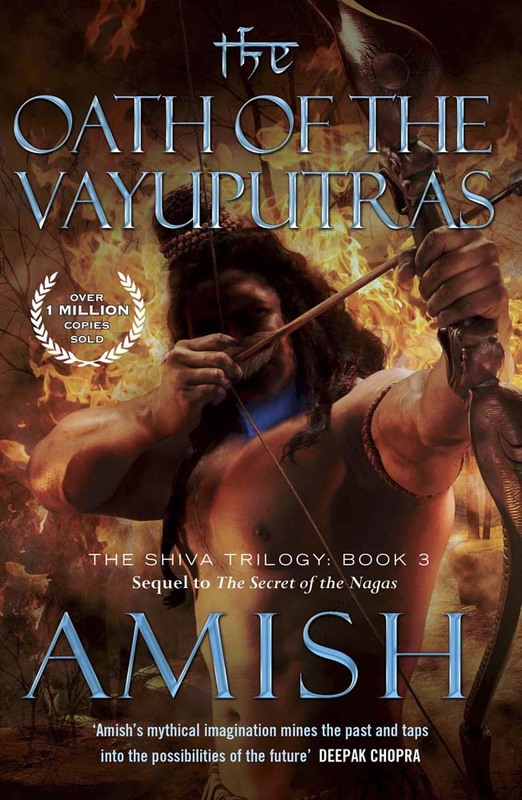 I read the first two books this year and I found it quite impressive that Amish Tripathi wrote such an entertaining Indian epic fantasy that cleaves close to Hindu mythology. Not the best books so far, but scoring high points for its uniqueness. 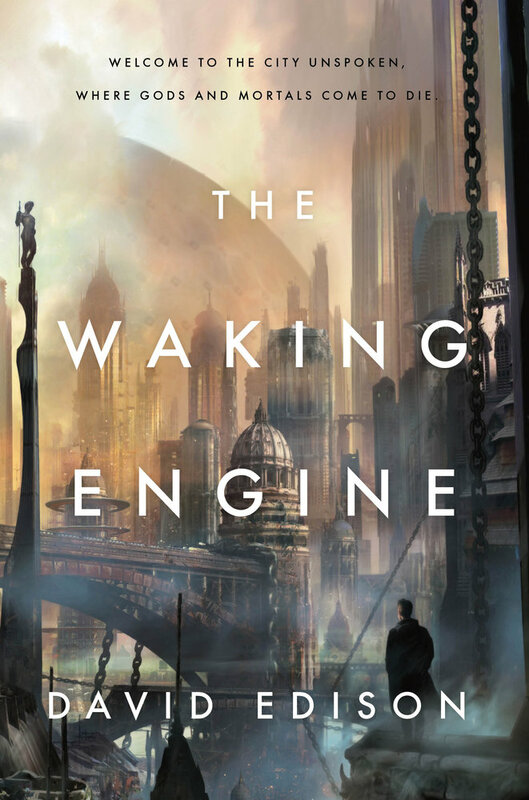 When Rachel Aaron announced that she was going to be putting out the first in a science fiction trilogy this year, I was excited since I really like her fantasy work. 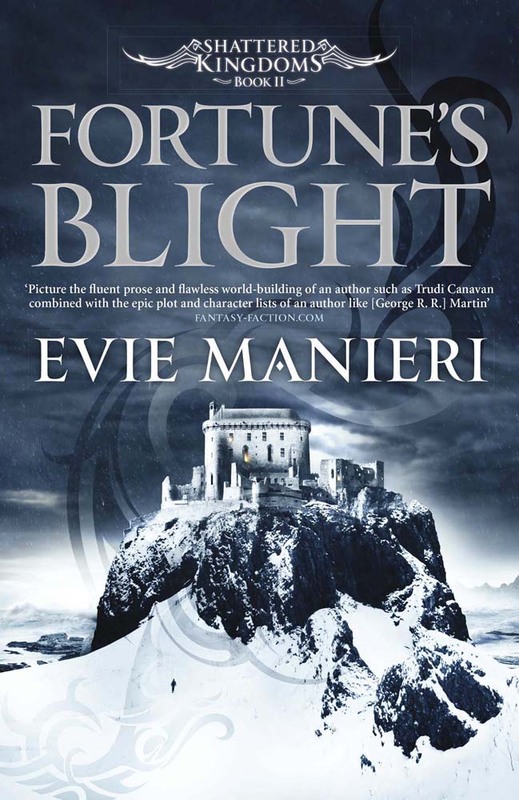 Fortune’s Pawn proved to be what I had hoped it would be, and more. And she hasn’t disappointed this reader, so once again I am very excited about this. 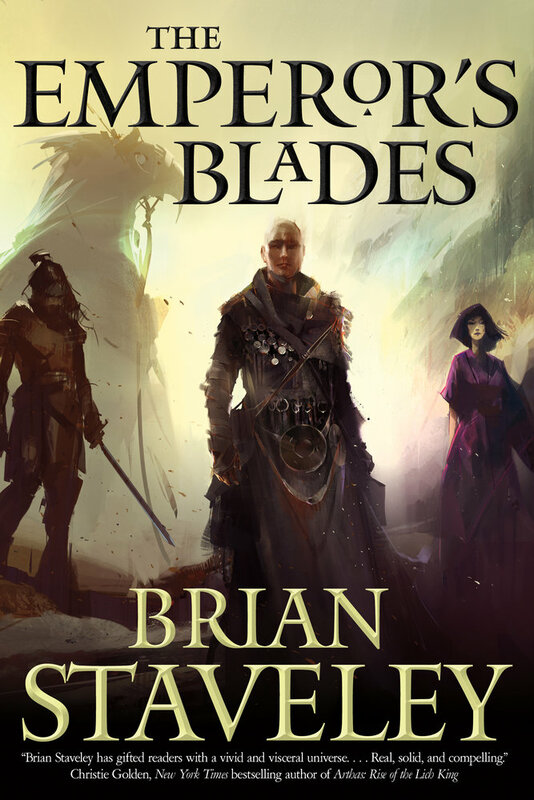 I read the book earlier this year, as a beta for Brian, and it is as good as the first novel, for sure. n order to hide from his unwanted fame as the spitfire-pilot-monkey who emerged from a computer game to defeat the nefarious corporation that engineered him, the charismatic and dangerous Ack-Ack Macaque is working as a pilot on a world-circling nuclear-powered Zeppelin. But when the cabin of one of his passengers is invaded by the passenger’s own dying doppelganger, our hirsute hero finds himself thrust into another race to save the world – this time from an aggressive hive mind, time-hopping saboteurs, and an army of homicidal Neanderthal assassins! 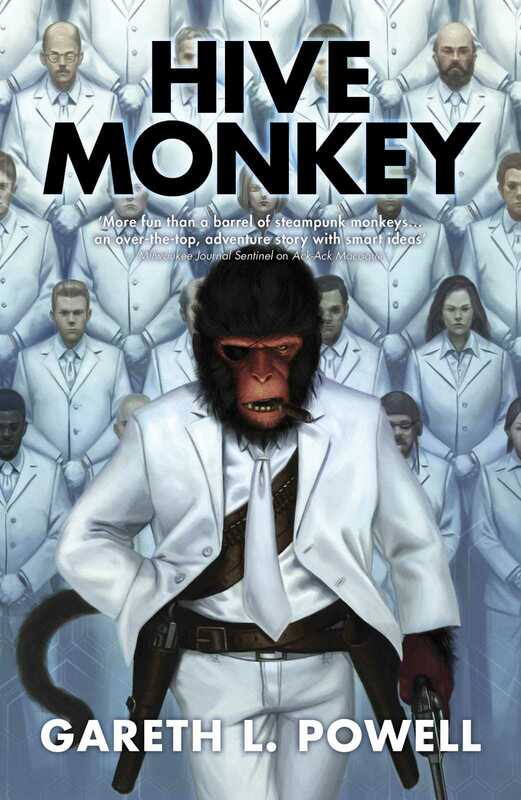 I found the first novel in this series, Ack-Ack Macaque to be a really great novel, with a great premise. World War II flying ace who happens to be a monkey? A disgruntled royal? Corporate conspiracy? Sure thing, sing me right up! 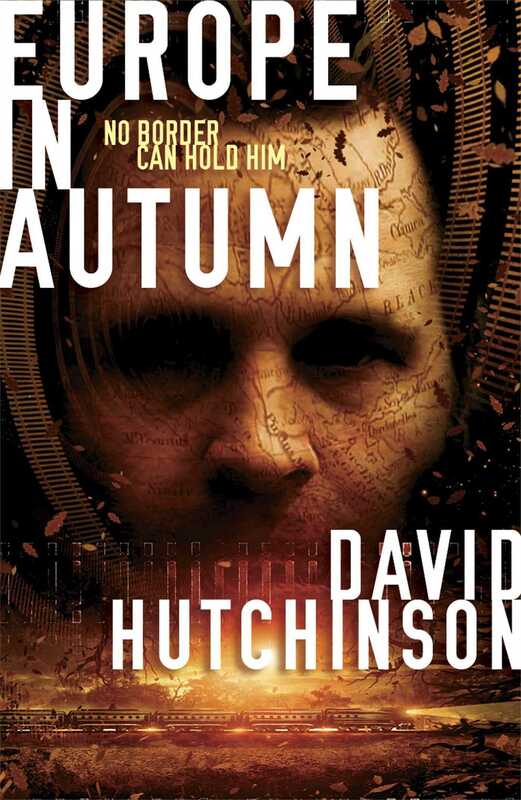 I’ve read a few SF thrillers on and off, but few have been memorable. This one sounds quite promising, more than most others. 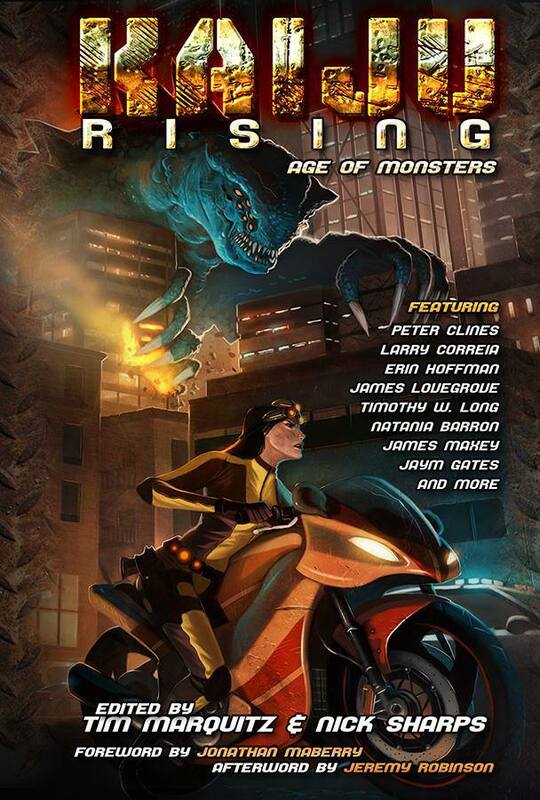 A team of godlike super-powered beings based on the ten avatars of Vishnu from Hindu mythology is assembled, but are they in fact a harbinger of apocalypse? The latest standalone novel in the best selling Pantheon series. Zachary Bramwell, better known as the comics artist Zak Zap, is pushing forty and wondering why his life isn’t as exciting as the lives of the superheroes he draws. Then he’s shanghaied by black-suited goons and flown to Mount Meru, a vast complex built atop an island in the Maldives. There, Zak meets a trio of billionaire businessmen who put him to work designing costumes for a team of godlike super-powered beings based on the ten avatars of Vishnu from Hindu mythology. 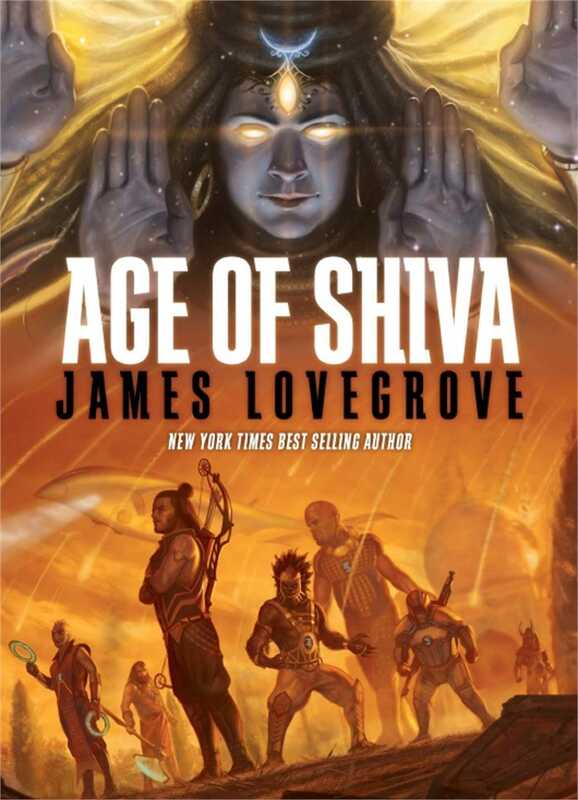 I’ve read only two of the Pantheon novels to date and my reaction has been a bit mixed, but I won’t deny that James gets really creative with these novels and since this book is based on Hindu Mythology, I am extremely excited with this one. Meet Talus – the world’s first detective. A dead warrior king frozen in winter ice. Six grieving sons, each with his own reason to kill. 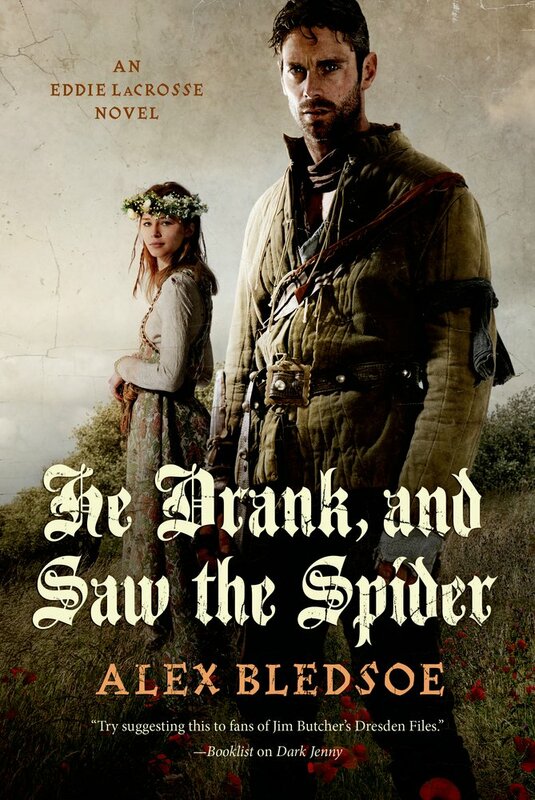 Two weary travellers caught up in a web of suspicion and deceit. In a distant time long before our own, wandering bard Talus and his companion Bran journey to the island realm of Creyak, where the king has been murdered. From clues scattered among the island’s mysterious barrows and stone circles, they begin their search for his killer. But do the answers lie in this world or the next? Nobody is above suspicion, from the king’s heir to the tribal shaman, from the servant woman steeped in herb-lore to the visiting warlord whose unexpected arrival throws the whole tribe into confusion. And when death strikes again, Talus and Bran realise nothing is what it seems. Creyak is place of secrets and spirits, mystery and myth. It will take a clever man indeed to unravel the truth. The kind of man this ancient world has not seen before. 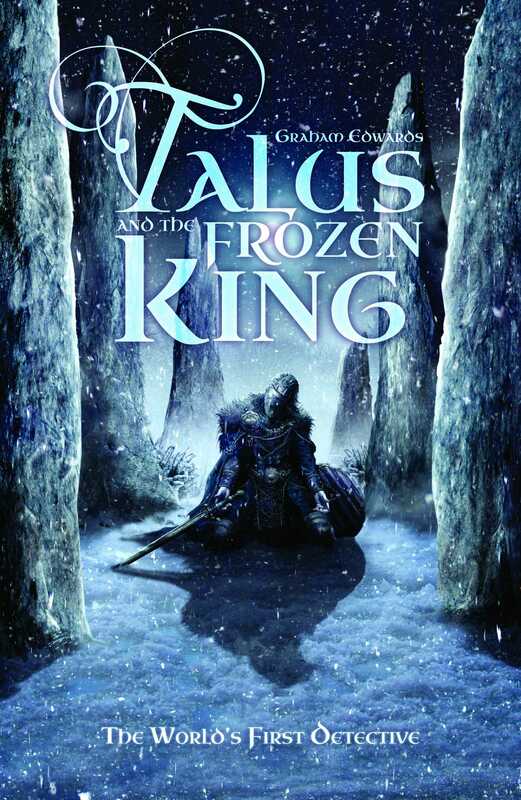 Another thriller, this time heroic fantasy, and with a really cool premise too. I didn’t like Babylon Steel that much, but I have to say that this novel sounds much more exciting than that one. Plus it deals with the British Empire during the high times of the Colonial Era, an era that I enjoy reading about so this is one novel I’m most definitely reading this coming year. 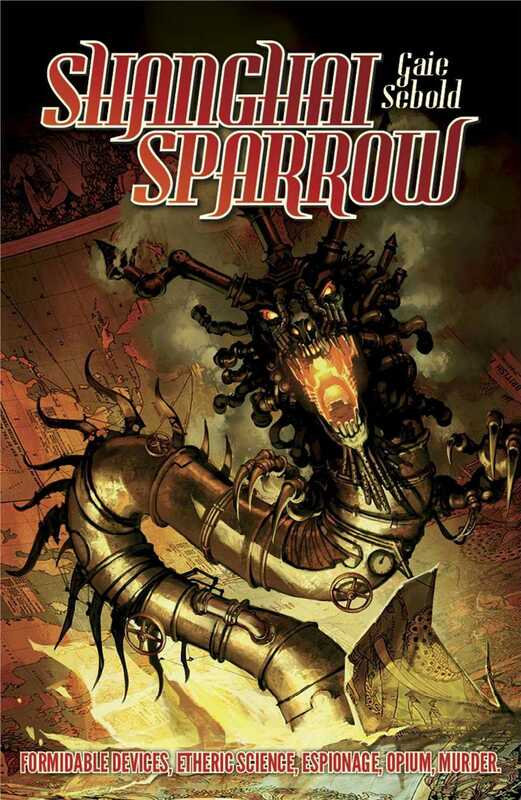 Kind of same as the above, and this one too is a steampunk book. I’ve read a few steampunk stories recently, and I’ve enjoyed them, so much so that its a genre that I really want to try more of. 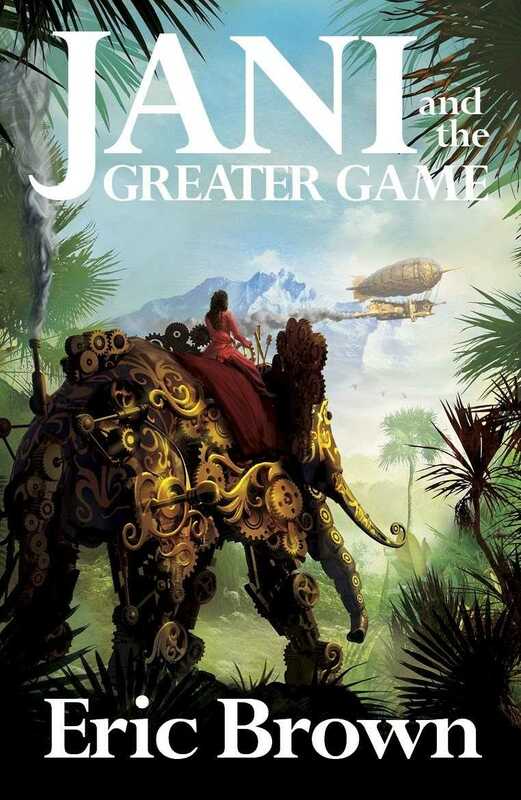 Indian subcontinental steampunk fantasy? Oh yes! 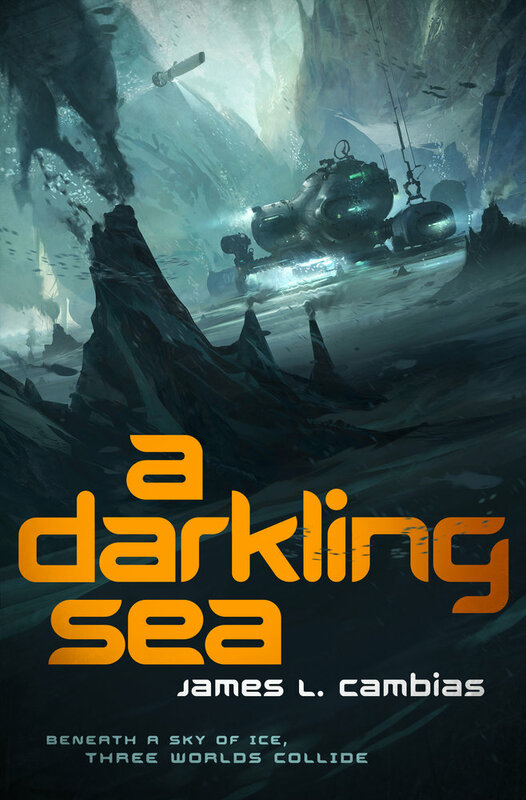 A brand new SF series from the author of the Pantheon series, which included the break-out hits Age and Ra, Age of Zeus and Age of Odin. 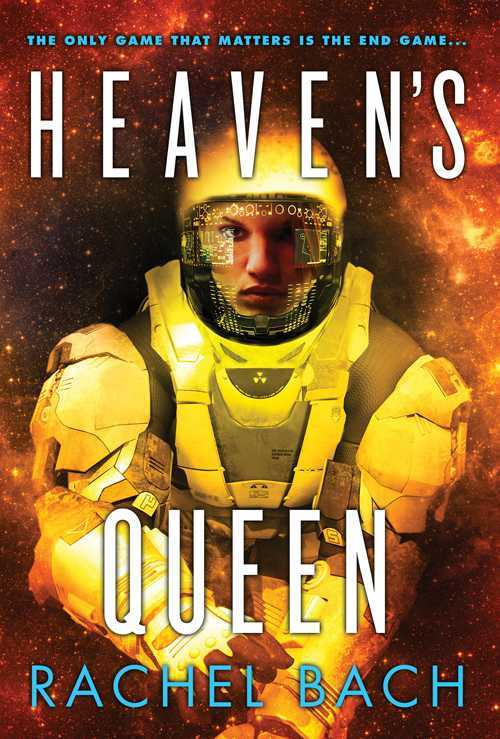 Dev Harmer wakes in a new body with every mission, and he has woken this time on Alighieri, a planet perpetually in flames, where the world’s wealth lies below the elemental surface, and humanity is not the only race after it. 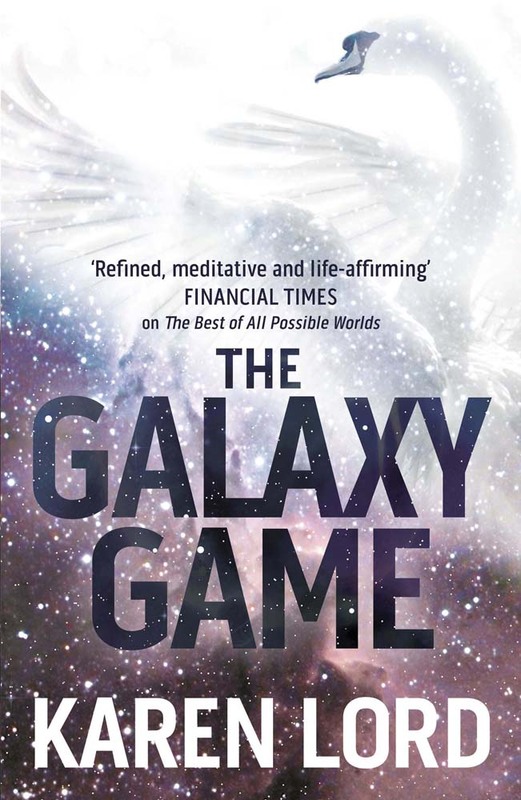 A more through and through SF novel than James’ Pantheon novels? Yeah, I’m interested, that’s a given. Becca, Alex, Jocelyn, and Cormac set out Adare Manor to meet with the Bhunaidh, an aristocratic group of pure blooded Holders of whom Ciaran is a rumored member. However, when Becca discovers that they might not be the only ones after the information Ciaran has, everyone begins to wonder if Bhunaidh might not be as uninvolved with Darragh as they claim. 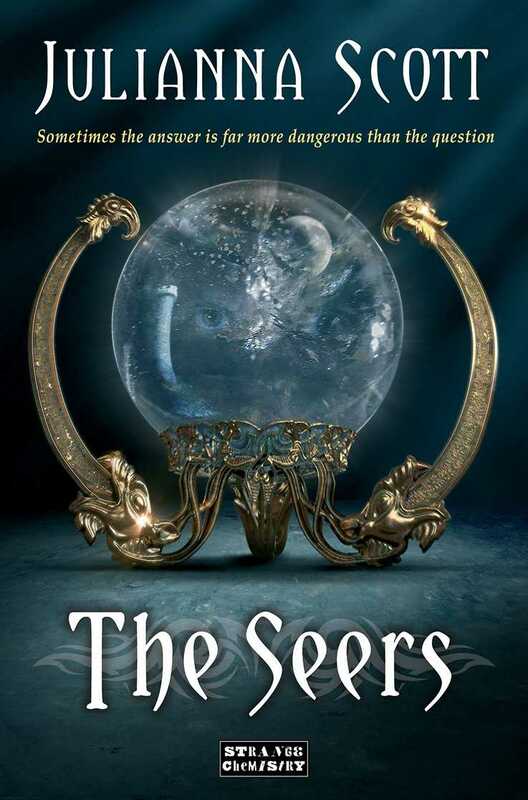 Julianna’s 2013 debut, The Seers, is one of my favourite debut reads of the year, and I’ve been wanting to read the sequel for a long while now. As with most other sequels on this list, its finally time to get to it! Eric Albright is a twenty-six-year-old journalist living in London. That is to say he would be a journalist if he got off his backside. But this luckless slacker isn’t all bad—he has a soft spot for his sometimes friend Stuart Casey, the homeless old drunk who mostly lives under the railway bridge near his flat. Eric is willing to let his life just drift by…until the day a small red door appears on the graffiti-covered wall of the bridge, and a gang of strange-looking people—Eric’s pretty sure one of them is a giant—dash out of the door and rob the nearby newsagent. From that day on Eric and Case haunt the arch, waiting for the door to reappear. When it does, both Eric and Case choose to go through…to the land of Levaal. A place where a mountain-sized dragon with the powers of a god lies sleeping beneath a great white castle. In the castle the sinister Lord Vous rules with an iron fist, and the Project, designed to effect his transformation into an immortal spirit, nears completion. But Vous’s growing madness is close to consuming him, together with his fear of an imaginary being named Shadow. And soon Eric may lend substance to that fear. An impossibly vast wall divides Levall, and no one has ever seen what lies beyond. Eric and Casey are called Pilgrims, and may have powers that no one in either world yet understands, and soon the wall may be broken. What will enter from the other side? 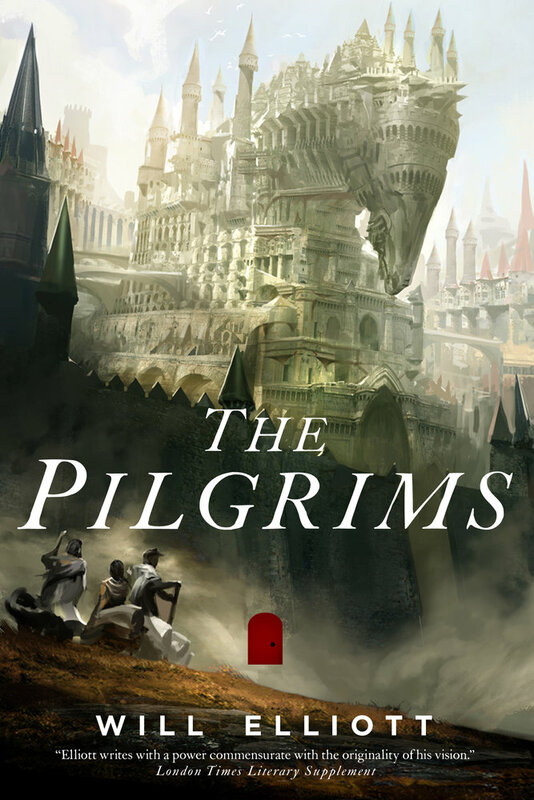 Pilgrims is no ordinary alternate-world fantasy; with this first volume in The Pendulum Trilogy, Will Elliott’s brilliantly subversive imagination twists the conventions of the alternate-world fantasy genre, providing an unforgettable visionary experience. Alternate worlds? Dragons? Mad rulers? Sign me up! In Brian Herbert and Kevin J. Anderson’s Mentats of Dune, the thinking machines have been defeated but the struggle for humanity’s future continues. Gilbertus Albans has founded the Mentat School, a place where humans can learn the efficient techniques of thinking machines. But Gilbertus walks an uneasy line between his own convictions and compromises in order to survive the Butlerian fanatics, led by the madman Manford Torondo and his Swordmaster Anari Idaho. Mother Superior Raquella attempts to rebuild her Sisterhood School on Wallach IX, with her most talented and ambitious student, Valya Harkonnen, who also has another goal—to exact revenge on Vorian Atreides, the legendary hero of the Jihad, whom she blames for her family’s downfall. Meanwhile, Josef Venport conducts his own war against the Butlerians. VenHold Spacing Fleet controls nearly all commerce thanks to the superior mutated Navigators that Venport has created, and he places a ruthless embargo on any planet that accepts Manford Torondo’s anti-technology pledge, hoping to starve them into submission. But fanatics rarely surrender easily . . . The Mentats, the Navigators, and the Sisterhood all strive to improve the human race, but each group knows that as Butlerian fanaticism grows stronger, the battle will be to choose the path of humanity’s future—whether to embrace civilization, or to plunge into an endless dark age. 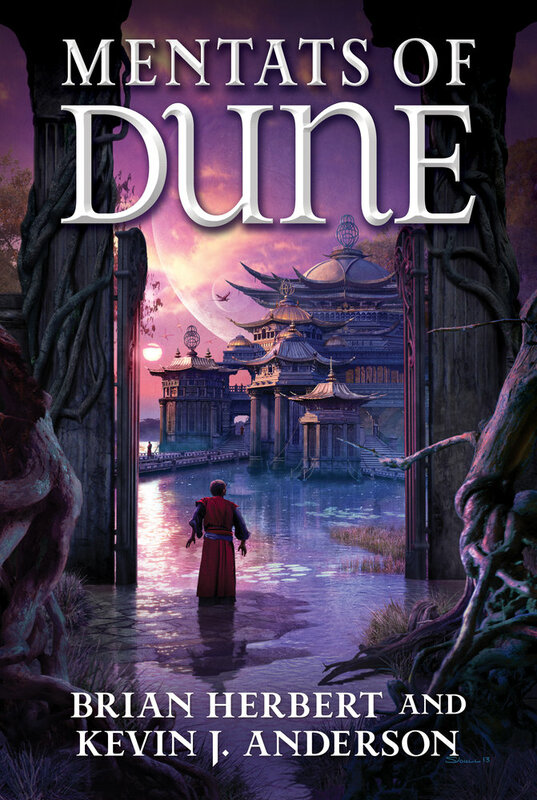 I’m a pretty big fan of the Dune-verse and I mostly love all the novels that Frank Herbert’s son Brian Herbert and one of my favourite SFF authors Kevin J. Anderson have put out over the years. I haven’t kept up with the latest releases, but Mentats is definitely a novel that I’m looking forward to in 2014. I expect some great things from it! 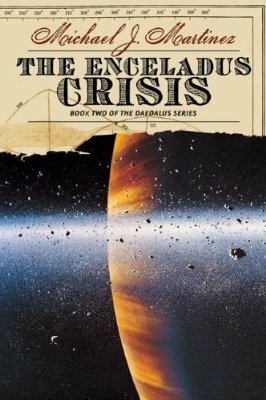 As with some of the other novels here, its the premise that intrigues me most of all, and it sounds like a novel quite off the beaten path for me, which is one of my intentions with my reading, to explore new narratives that I haven’t read before, to read something that hasn’t really been done before. So in that sense, this is right up my alley, so to speak. An alternate history setting? Definitely interested then. My fascination with this subgenre started with Anne Lyle’s fantastic Night’s Masque trilogy last year, and I’ve read a small number of such novels since then, all of which I’ve enjoyed. With that absolutely gorgeous cover, I’m definitely giving this book a try. 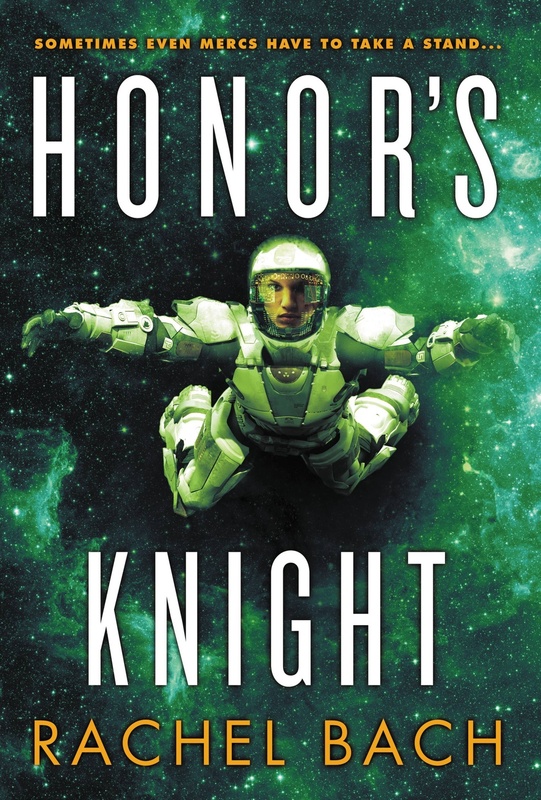 I’ve been wanting to increasing my science fiction reading for a while now, specifically the space opera subgenre, and this book pretty much meets all my needs for that. The cover. When I first saw it a few months ago, I didn’t like it all that much, but I’ve come around since then. And I’ve heard quite a bit of praise for the book in some blogger circles, so my curiosity is most definitely piqued. I’ve already read this actually, just a couple weeks ago in fact, and I really liked. Having only read it, I can definitely recommend it as well. Its fun, its a bit action-packed and its easily one of the best books I’ve read in the lat three years. 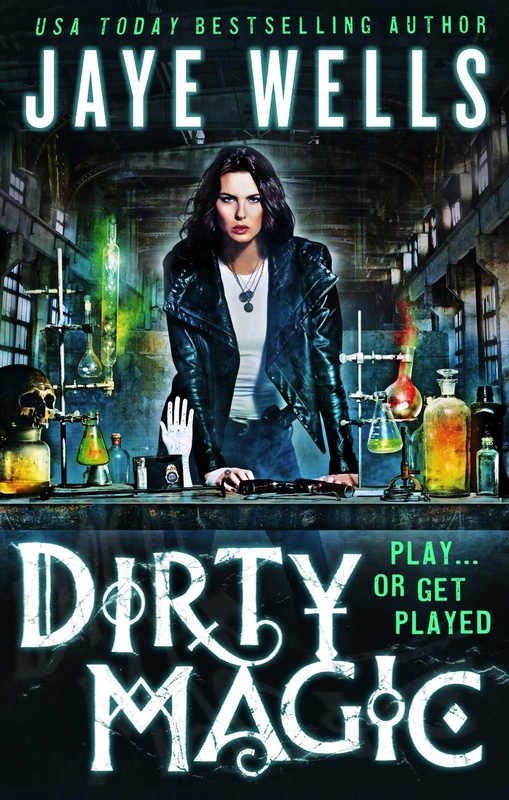 Posted on December 23, 2013, in 2014 Reading Challenge, Book Lists, Challenges and tagged 2014 Debut, 2014 Reading Challenge, 2014 Release, A Darkling Sea, Abaddon Books, Age of Monsters, Age of Shiva, Alex Bledsoe, Alternate History, Amalie Howard, Amish Tripathi, Andy Remic, Angry Robot Books, Anna Kashina, Anne Bishop, ®Evolution, Binary, Black Dawn, Black Jewels Trilogy, Black Library, Black Plague, Blades of the Old Empire, Brian Herbert and Kevin J. Anderson, Brian McClellan, Brian Staveley, C. L. Werner, Chronicles of the Unhewn Throne, Daedalus, Daughter of the Blood, Dave Hutchinson, David Edison, Debut Author, Dirty Magic, Eddie LaCrosse, Emilie, Emilie and the Sky World, Epic Fantasy, Eric Brown, Europe In Autumn, Evie Manieri, Fantasy, Fortune's Blight, Gaie Sebold, Gareth Powell, Gav Thorpe, Gotrek & Felix, Graham Edwards, Graham McNeill, He Drank And Saw The Spider, Heaven's Queen, Heirs of a Demon King, Hindu Mythology, Historical Fiction, Hive Monkey, Honor's Knight, Horus Heresy, James L. Cambias, james lovegrove, Jani and The Greater Game, Jaye Wells, Joseph D’Lacey, Josh Reynolds, Julianna Scott, Kaiju Rising, Karen Lord, Last God Standing, Laura Lam, Legacy of Caliban, Majat Code, Marianne de Pierres, Martha Wells, Master of Sanctity, Mentats of Dune, Michael Boatman, Michael J. Martinez, Most Anticipated Books, Mystery, Mythology, Nick Kyme, Night Shade Books, Orbit Books, Pantomime, Paradox, Peacemaker, Powder Mage, Prospero's War, Rachel Bach, Ramona Wheeler, Rebirth, Religion, Salamanders, Sarah Cawkwell, Science Fiction, Shadowplay, Shanghai Sparrow, Shattered Kingdoms, Skyhorse Publishing, Space Opera, Steampunk, Steampunk Fantasy, Stephanie Saulter, Strange Chemistry, Talus and the Frozen King, The Almost Girl, The Book of The Crowman, The Crimson Campaign, The Doom of Dragonback, The Emperor's Blade, The Enceladus Crisis, The Galaxy Game, The Iron Wolves, The Oath of The Vayaputras, The Pilgrims, The Rage of Kings, The Seers, The Serpent Queen, The Shiva Trilogy, The Waking Engine, Three Princes, Thriller, Time of Legends, Tor Books (Macmillan), Uprising, Urban Fantasy, Vengeful Spirit, Warhammer, Warhammer 40k, Warhammer Fantasy, Will Elliott, Wolf of Sigmar, World of Fire. Bookmark the permalink. 12 Comments. There are some awesome titles in this list, and I think I’m looking forward to reading at least half of them myself! 2014’s going to be a great year for reading, I declare! About time Will Elliott got some recognition outside of Australia. He is a truly amazing author. The Pilo Family Circus is one of the best urban fantasy / horror books I’ve read.